Kudos to our own Margaret Dixon, a Merritt College instructor in our Criminal Justice Program, who has won the Jefferson Award. The Jefferson Award is a community service award given by Channel 5, CBS. Margaret will be featured during the Channel 5, 6:00 p.m. news tomorrow, February 8, and the 12:00 p.m. news on February 9. Margaret, you make us proud. 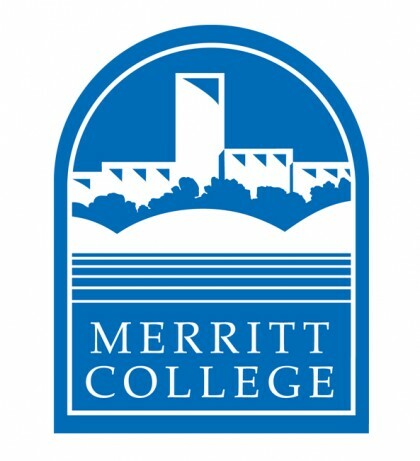 Thanks for all you do for our students and Merritt College.